Y’all…. we’ve actually been having some not-so-hot aka almost-fall-like weather down here! Its been so beautiful I’ve wanted to be outside every day. Unfortunately I’ve also been hustling my little booty off so I haven’t had much outdoors time. Feeling thankful for my sweet pup that gives me a reason to at least take a little break in the sun every day. Speaking of my pup… he makes a little cameo appearance in this post. Keep reading for his sweet face and (a lot!) more pictures of this AMAZING dress. 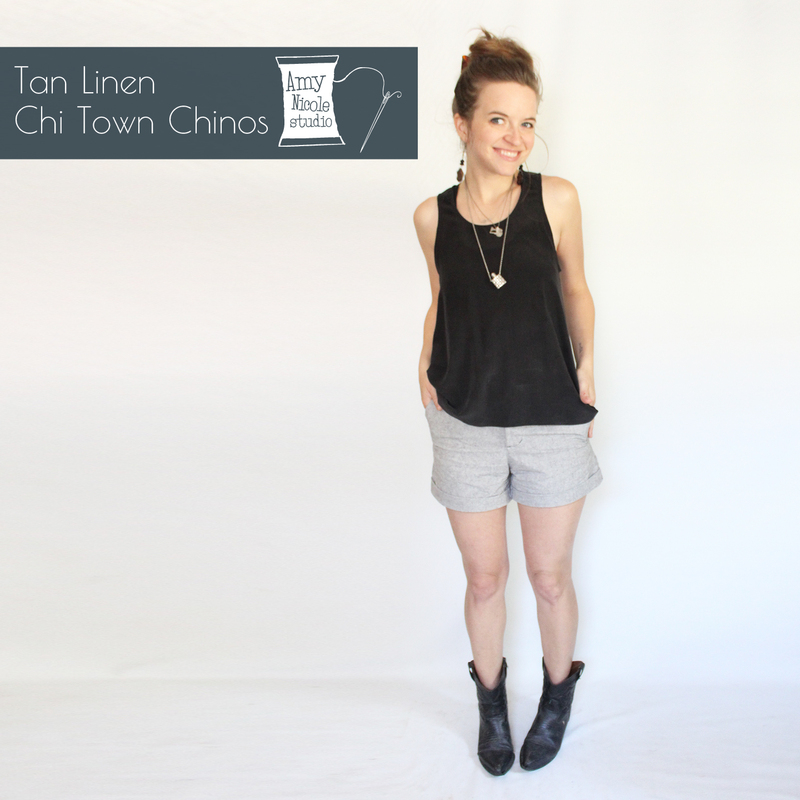 Welcome to the third and final installment of my Chi Town Chino shorts series. Its been quite hot here so these have been on steady rotation. I do love summer but I think I’m ready to pull out my button down shirts and trouser pants.. you? 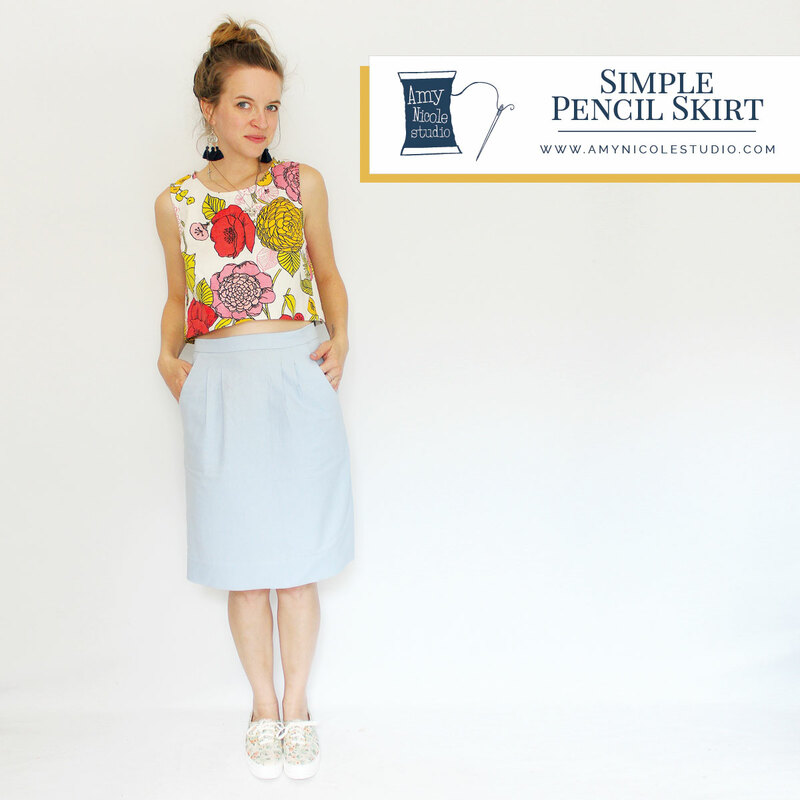 Keep reading for all the details on these short handmade shorts. Get ready for a handmade shorts blast! For the next three weeks I will be sharing with you my three (yes three!) 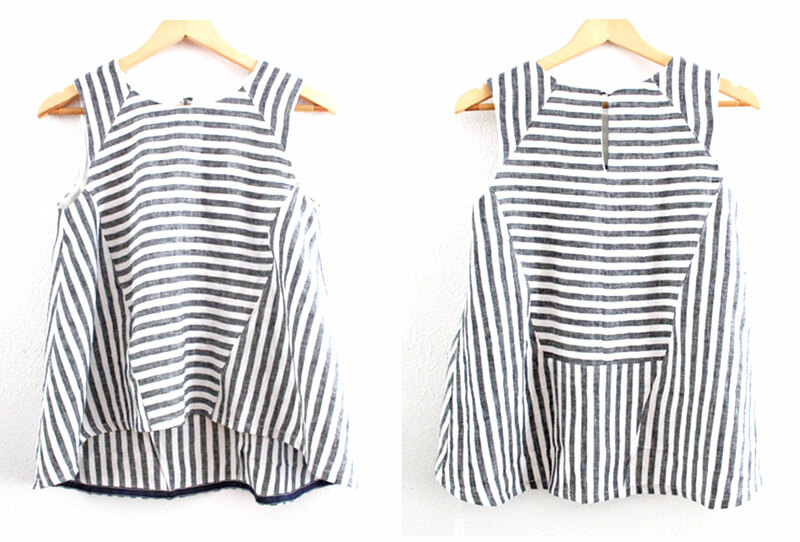 most recent makes – all of which are shorts. Basically I was looking for holes in my closet and found that I’d like to have some more non-denim shorts… because now that I’m over 30 I felt the need for some “grown up shorts” – if that’s even a thing. 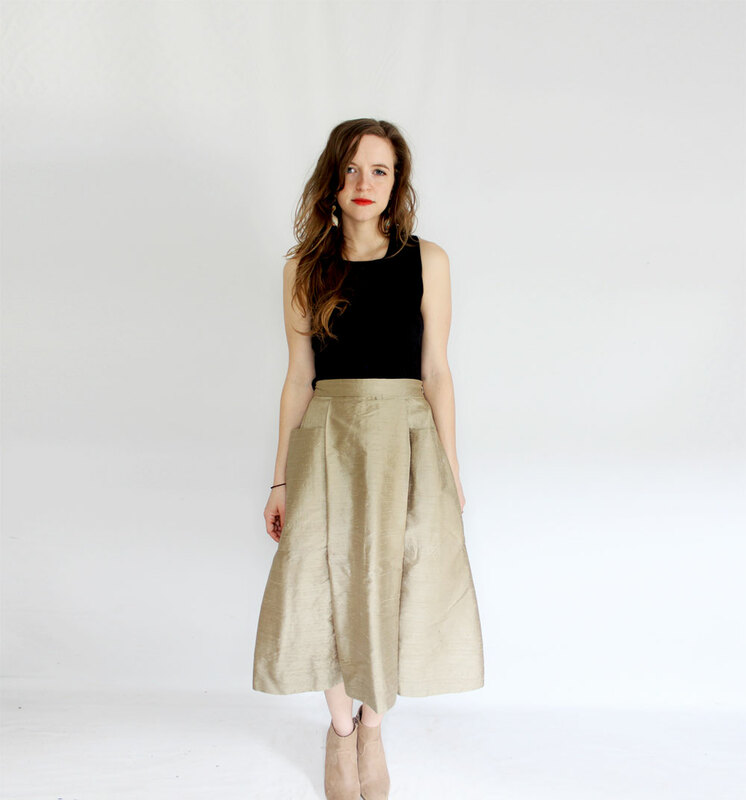 Keep reading to learn more about this first pair, a slightly longer crisp tan linen set. That time is here!! Can you believe its already June? 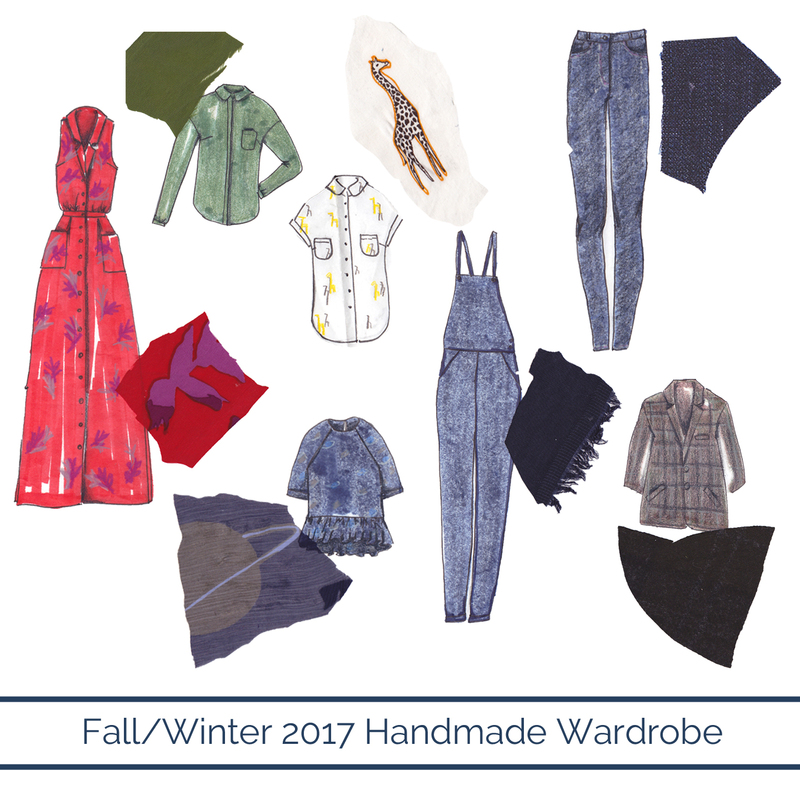 At the beginning of this year, I shared my 6-month Spring/Summer handmade wardrobe plan. I’m really proud of myself for keeping up with my monthly sewing goals so far. Now its time to share my prospects for Fall & Winter. I’ve already started pre-cutting everything and I’m all excited to get sewing. 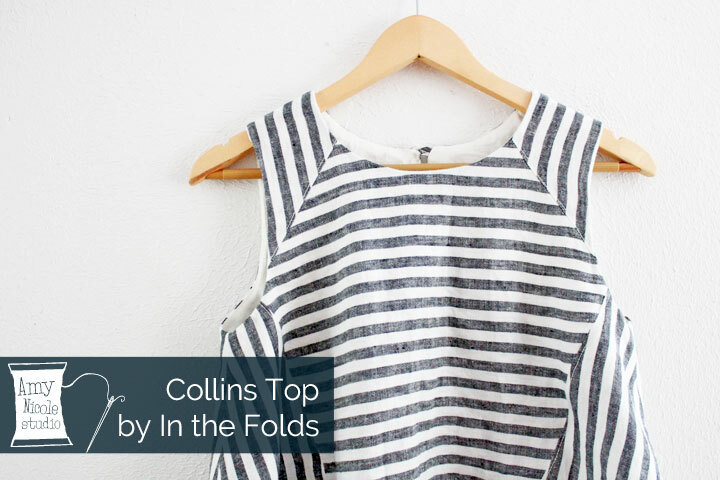 Bonus points for me – almost all of these fabrics came from my stash! I’m making less multiples for Fall/Winter because I know theres so much going on with holidays and such I didn’t want to put too much on my plate. There’s some great stuff ahead, keep reading for all the juicy details! 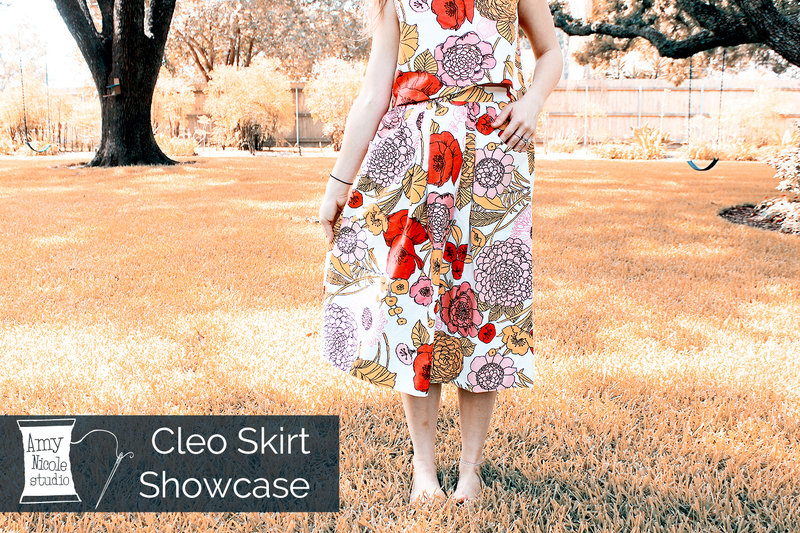 I am extra excited to share this project with you because THIS is my completed garment for the 2017 Restyling Exchange!!! 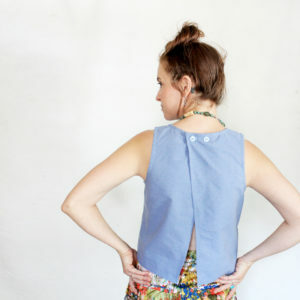 Which means that this is actually not a project for me, its for my Restyle-ee Allie from IndieSew. She should have received it by now but I haven’t heard from her (probably just keeping it quiet till the reveal this weekend).. but I REALLY hope she loves it because I feel like I have all the heart eyes for this top and it was hard for me to give it back to her! Keep reading for the full evolution story and lots of pictures without my face in them. You read that right! This post is all about great trouser style pants patterns and where to find them. 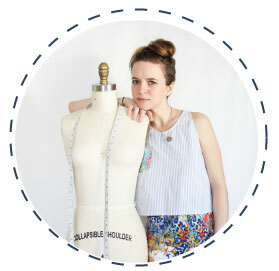 If you check into the Studio often you will know that I recently conducted a survey to do some market research for my work-in-progress indie sewing pattern company. If you took my survey, THANK YOU so much! 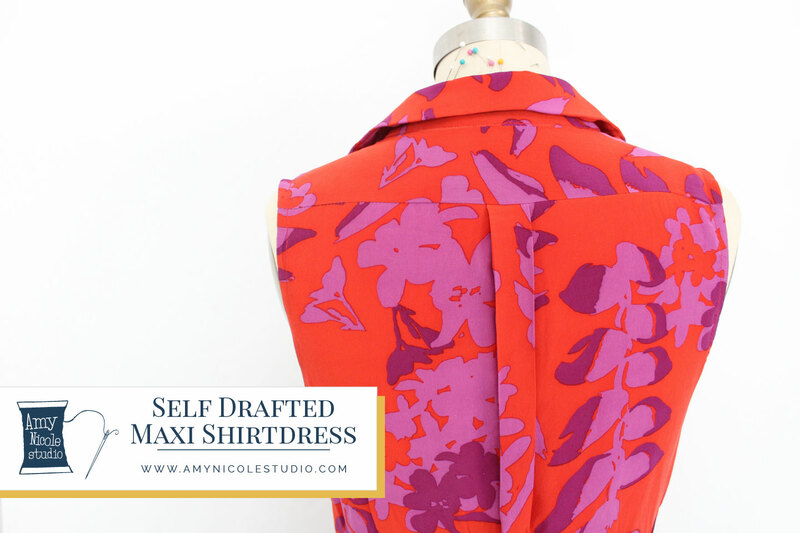 Really, all of the answers I collected were so insightful and will definitely help to inform the decisions I make going forward with Amy Nicole Studio. I hope to share a round up of my survey results soon, but this post is actually inspired by some of those results as well. I was so surprised to hear that many of you felt that something missing from the indie pattern community was good, non-jeans pants patterns. Now I know that recently most of the pants pattern released have been jean-focused. 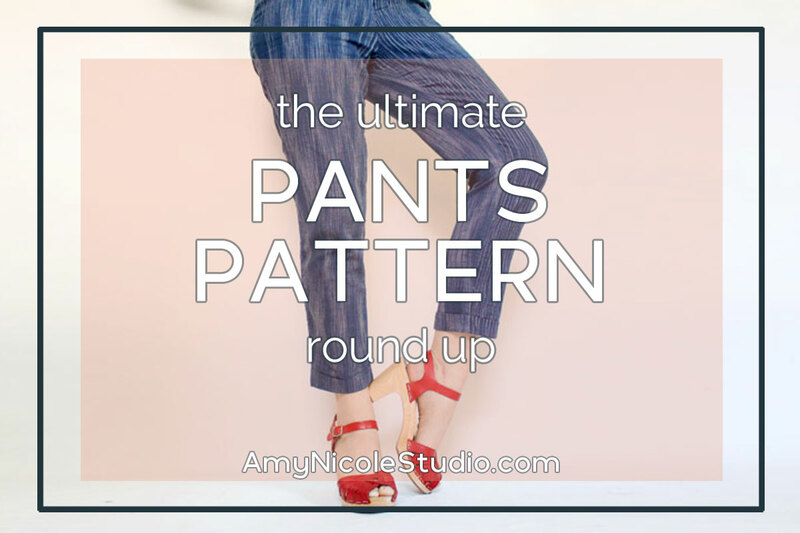 But y’all… there are so many great trouser patterns out there! In fact, I have a whole pinterest board devoted to them (yes I know I pin a lot of jumpsuits.. perhaps they need their own board). 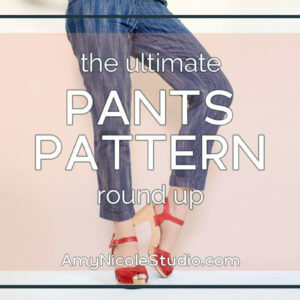 So I decided that maybe it was time for a little round-up of some of the indie pants patterns that I think are particularly interesting. Back again for round 2! 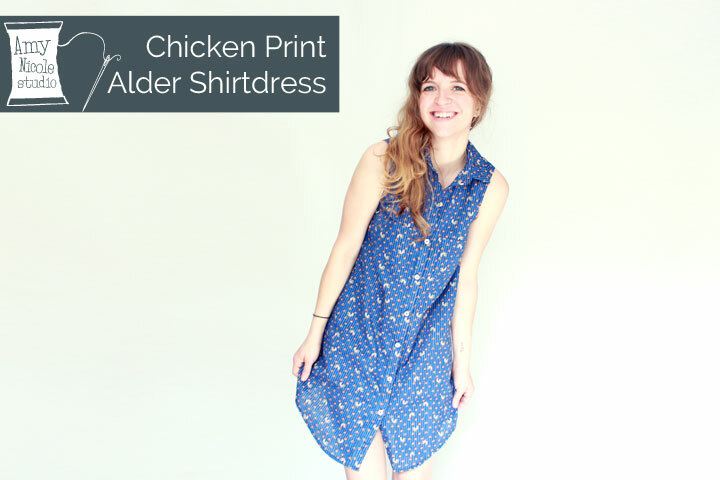 If you caught me last week I was sharing my view B Alder which I made the bold claim of being my new favorite dress. 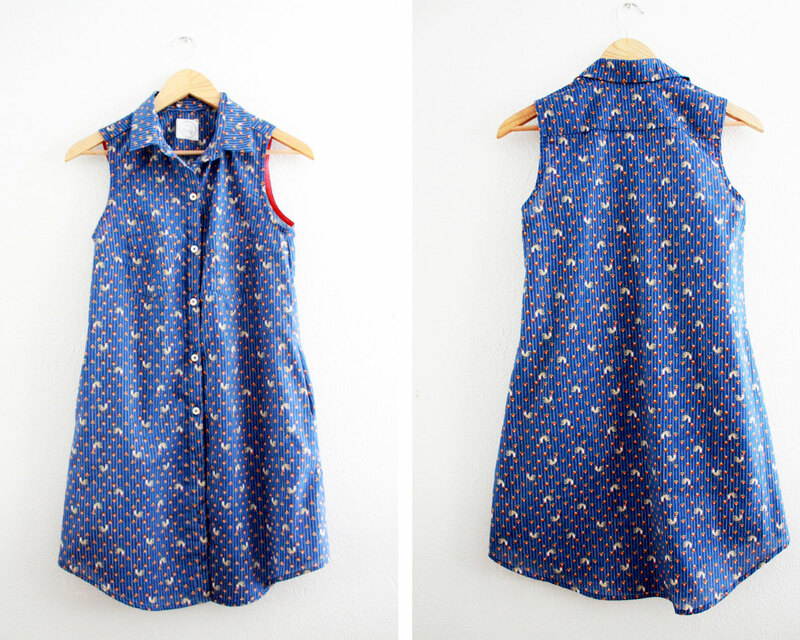 So I guess that would make this my second new favorite dress (because it’s still pretty awesome)! 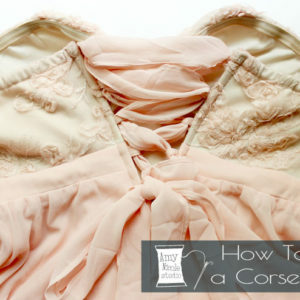 What makes this dress extra special is the fabric! Keep reading for all the details.